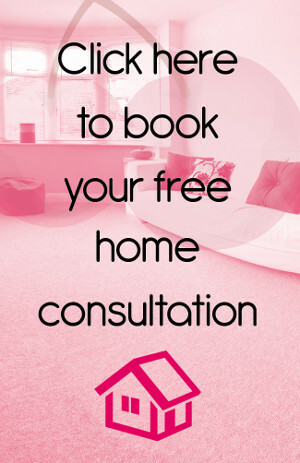 Looking for Flooring in Bayswater? Then look no further than Cherry Carpets! Bayswater is a densely populated area within the twin borough of Kensington and Chelsea, situated just northwest of Charing Cross. A multicultural and diverse area, there’s a range of architectural styles including stucco terraces, Byzantine churches and Grade II listed buildings. The A402 passes directly through the district, providing access for those travelling by road. For those using public transport, there is a Zone 1 Underground station. 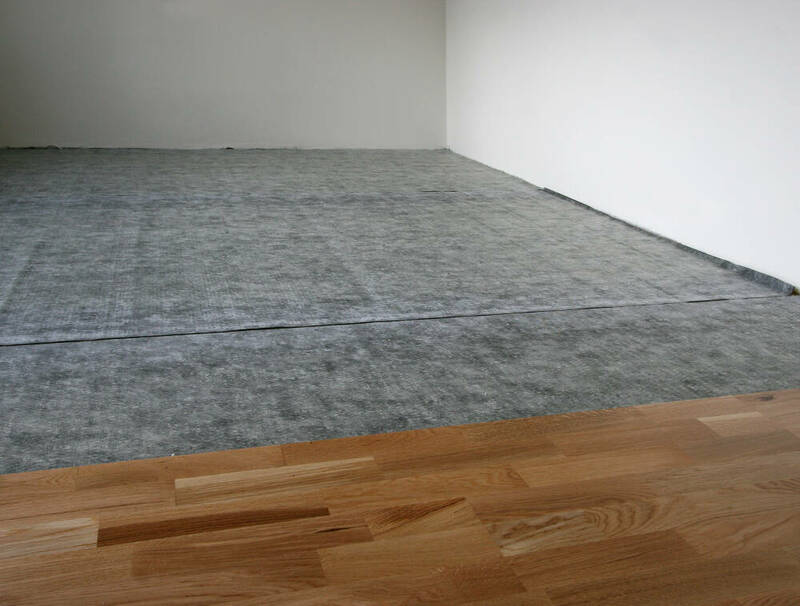 At Cherry Carpets we appreciate the importance of good quality flooring for our Bayswater clients, which is why we bring you first class flooring at prices that are lower than our competitors. Our range of carpets, laminate flooring, solid wood flooring, engineered wood flooring and vinyl flooring are extensive which is why we promise that you will find something that will meet your every requirement- regardless of your budget. 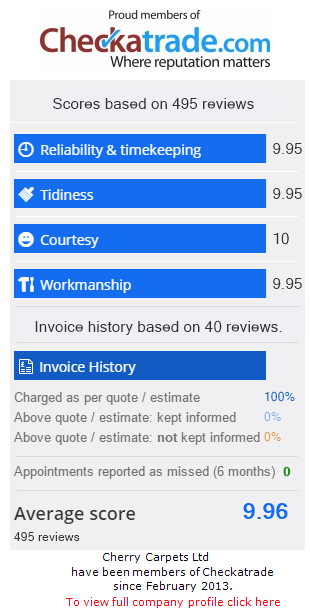 Our prices are competitive because we listen to our customers and understand that this is what they expect so we work hard to achieve this by bringing the flooring to you. 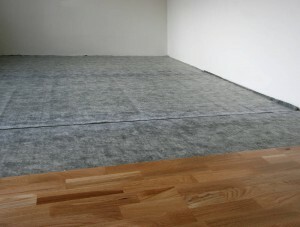 We keep our costs low by keeping our overheads low which means that we bring the right flooring to you. Our carpets provide complete luxury and when they are fitted in your home by our skilled and experienced staff, your home will be transformed. We have carpets to suit every single need, so whether you require a carpet that is hard wearing or one that is plush and thick- we have them all. There are many colours and materials to choose from and we will be able to advise and guide you so that you can find the right carpet for your home. Our laminate flooring offers those who are on a budget the look and feel of a real wood floor at a fraction of the cost. It still comes with our promise of high quality and we have many different styles for you to choose from. Our team of installers can install it in no time at all giving you the look you want at a price that suits. Engineered wood flooring once again provides a classy look that comes with the same hard wearing properties as laminate. Our customers deserve the very best which is why we have a selection of manufacturers and styles that cover all budgets. Solid wood flooring can help you achieve any look you want, whether that is a traditional look or a contemporary look. It is versatile and more importantly impressive. If you want to give your home the wow factor then solid wood is the answer. We deal in all the big names which means you are guaranteed satisfaction. Our vinyl flooring is proven to be hardwearing and attractive whilst offering you the possibility of turning any room into one that is durable yet comfortable with no compromise on quality. A wide range of designs are available and many different colours so you can be sure to find something to compliment your décor.